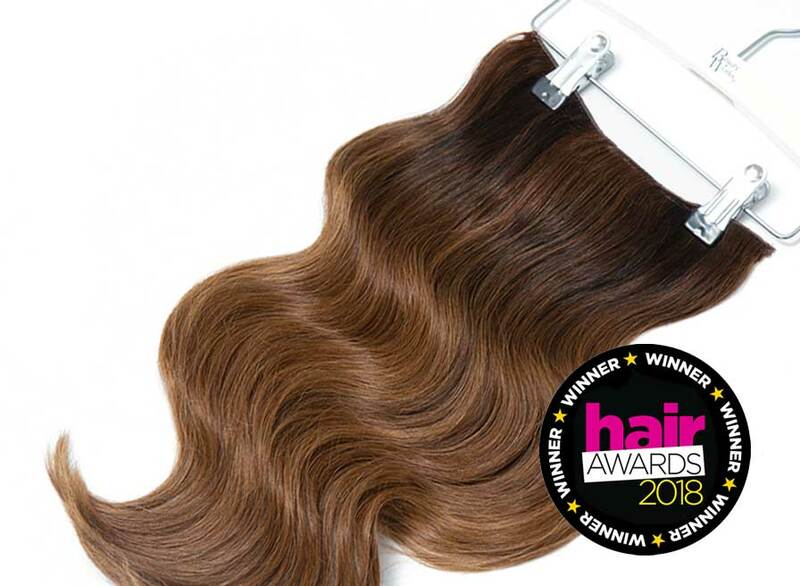 Beauty Works Celebrity Choice weft hair extensions are made using 120g of loose double drawn hair, giving you a generous amount of hair with full, natural looking results. 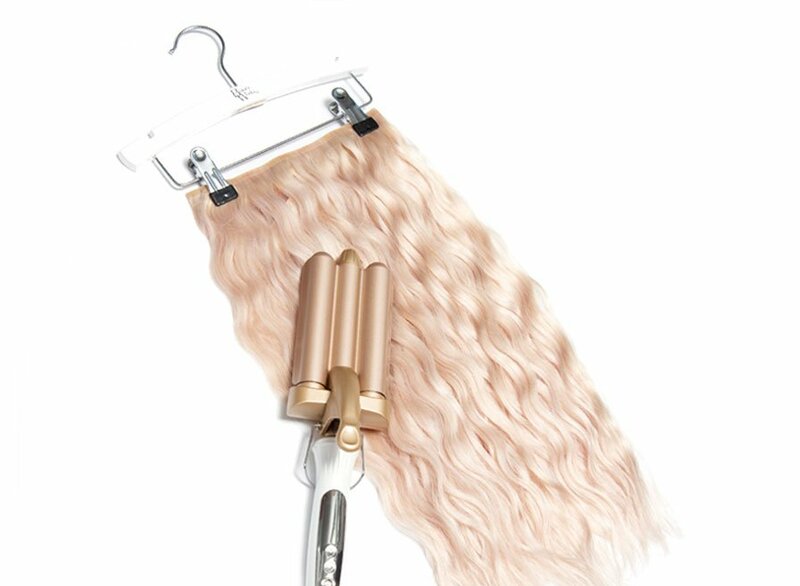 Tried and tested by leading industry experts, our machine wefted hair extensions prevent shedding, withstand washing, styling and ensure long lasting salon quality hair extensions. 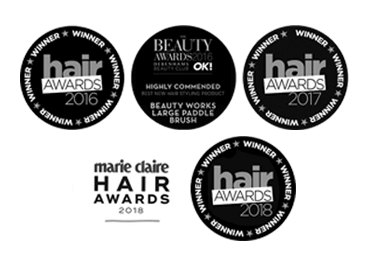 Beauty Works Celebrity Choice Remy Hair is the finest quality 100% Remy human hair extensions. 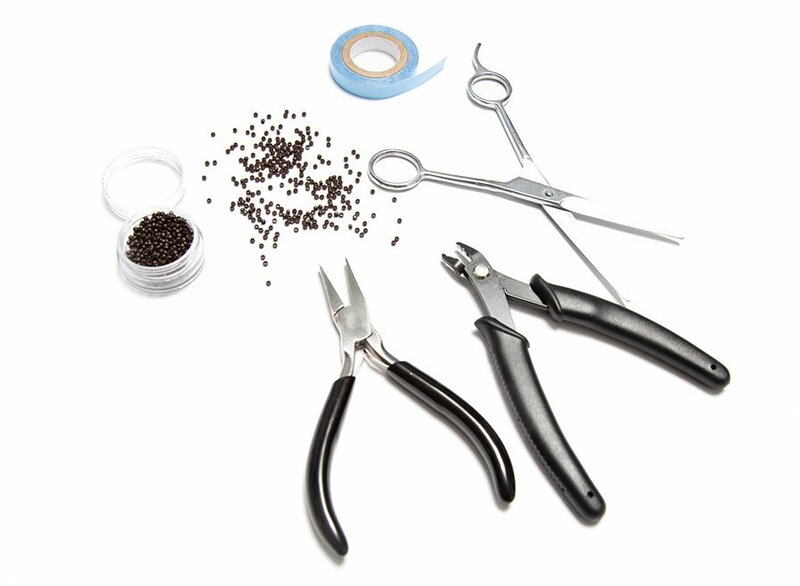 Hand selected and cuticle retained, our virgin hair is specifically processed to ensure that the protective layer of the cuticle remain intact and faces the same direction from root to tip. 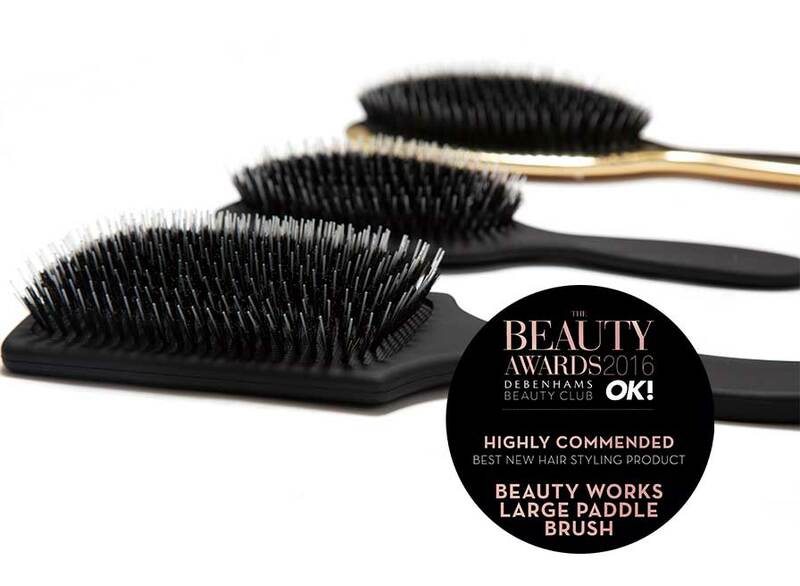 This ensures natural shine and vitality, allowing the hair to behave tangle-free throughout its lifetime. 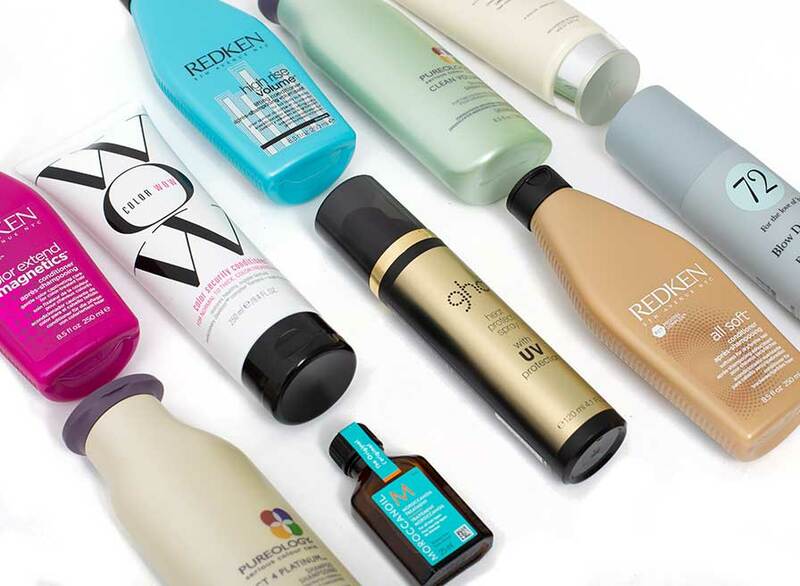 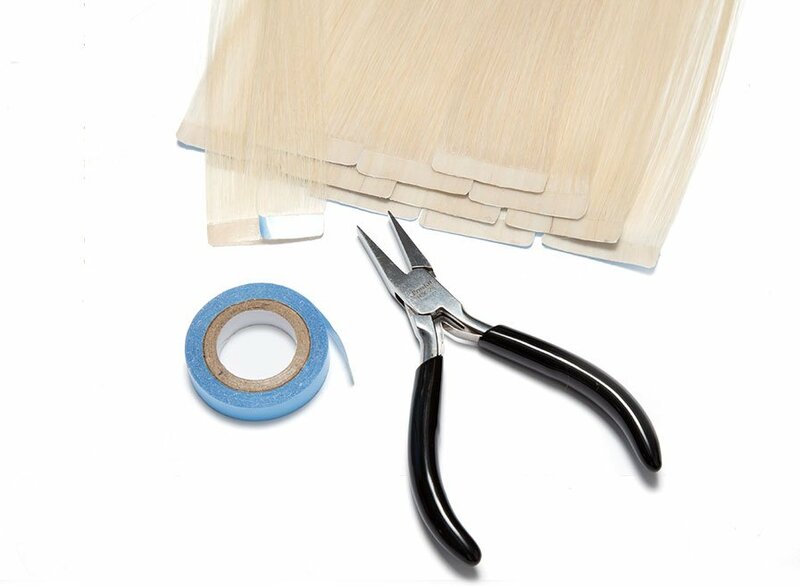 Reusable for multiple salon applications, our Remy hair can be reapplied and will last many months with the correct aftercare and maintenance.  Beauty Works delivers only the best in hair extension technology. 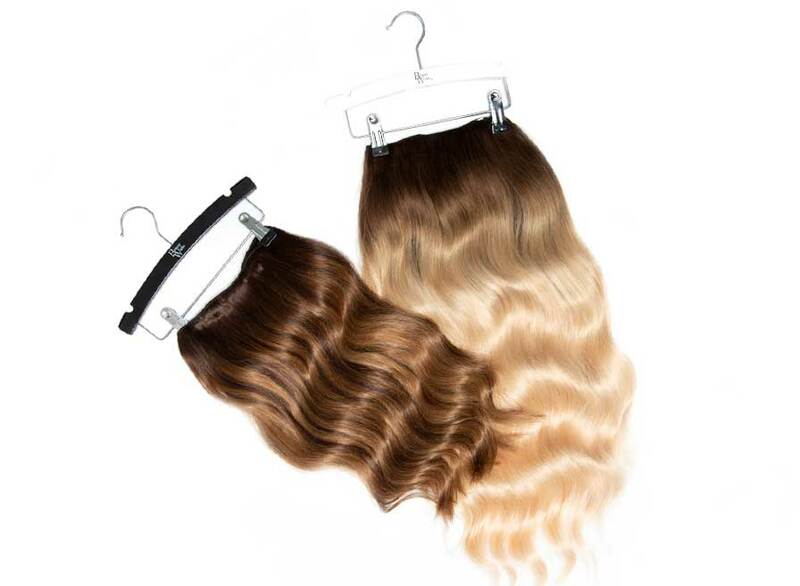 Celebrity Choice weft hair extensions guarantee high quality hair which is natural, straight and strong.